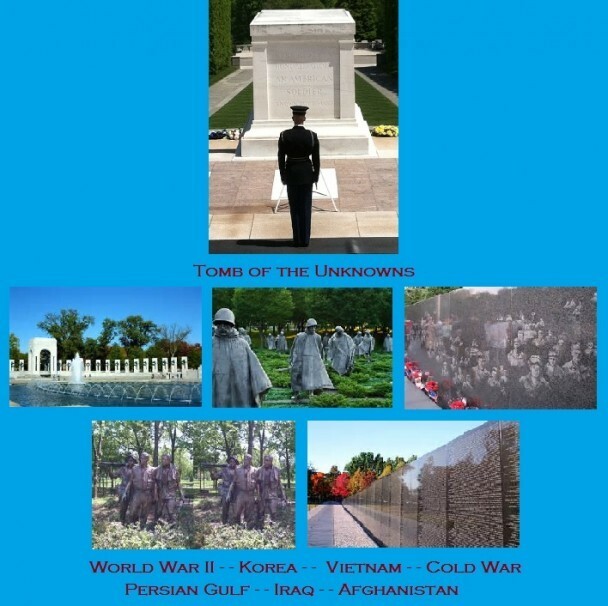 Our dead are not Unknown Soldiers. We know who they are and wither they seek to go. We know that some may languish in Purgatory until the last earthly stain is wiped away and until the last earthly injustice is repaired . We also know that we can speed their passage from a Purgatory of shadow and pain to a Paradise of Happiness and light . We can hasten the dawn of eternal rest and the rays of perpetual light. Our prayers and Masses and works of charity can assist our dead in gaining entrance into the blessedness of heaven. We can help our dead. Let us pray for them always. Flowers wither upon their graves. A daily garland of prayers is better than an armful of roses. Stand for a moment in silence and let there rise from your heart a prayer beseeching Almighty God, the Father of us all, to grant to the souls of our departed comrades, a peace and a glory that is theirs because of the sacrifice they made that other men might live. Would you like to join us in our mission of serving all veterans “For God, For Country, For Home” ?Click HERE to fill in and print the Application to join the CWV and Auxiliary. Click HERE to pay your dues online – current members can renew here also!